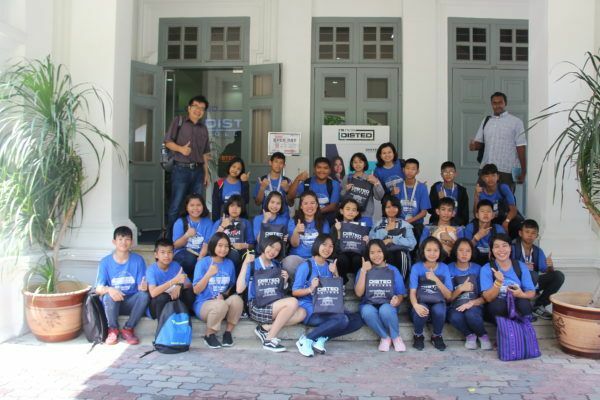 Three groups of International students from Thailand participated DISTED Fun Interactive English Camp. 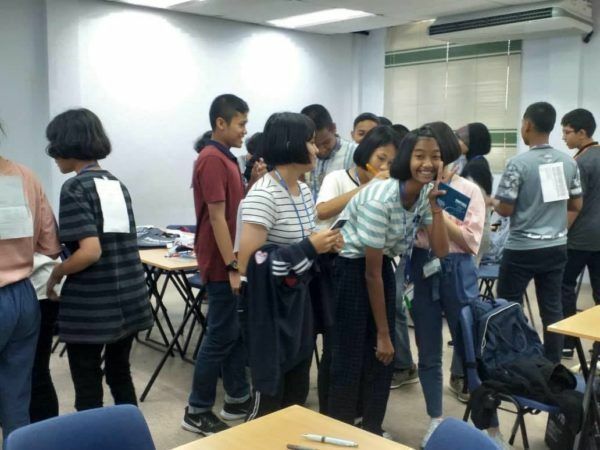 The camp organised by Student Services Unit to expose students of all ages to the English language. 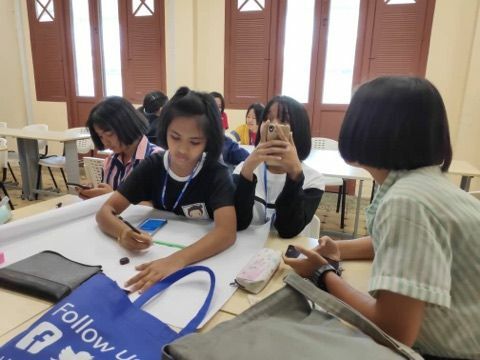 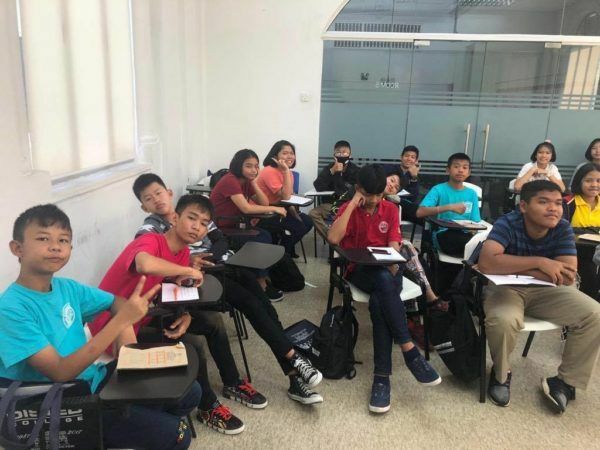 For 2-week, 85 students from three different groups came together at DISTED English Camp to develop their English language skills. 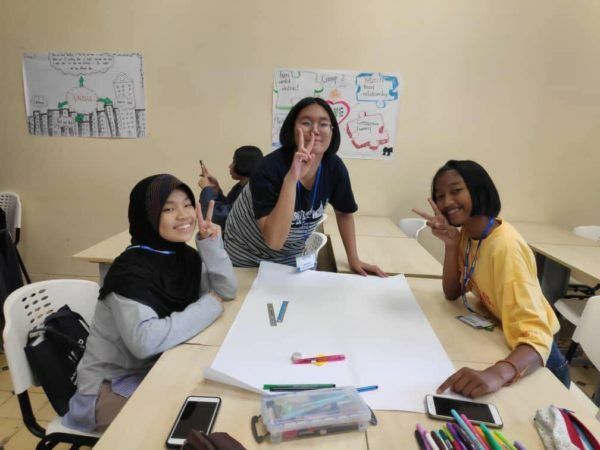 The camp emphasised fun activities included games, plays and crafts for students to overcome obstacles and gain confidence that give them a new perspective on their future.